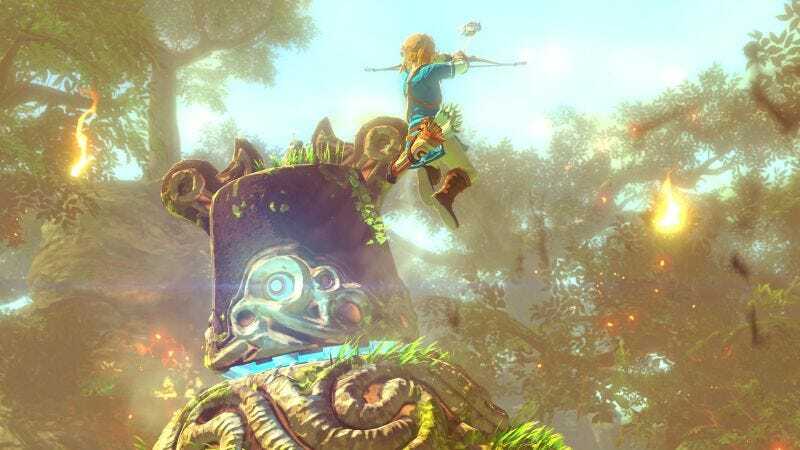 A supposed leak full of sensitive Nintendo information published earlier this week on the message board NeoGAF looked a little more solid this morning thanks to some new corroboration. If it’s all true, we may be seeing Nintendo’s next console—along with both Wii U and NX versions of Zelda—later this year. On Monday, a NeoGAF poster named Trevelyan9999 published a large list of Nintendo information that he claimed was from “an internal US marketing budget and scheduling overview for 2016.” Trevelyan, who also posts YouTube videos covering various Nintendo rumors, said the company’s mysterious new hardware, code-named NX, will be out this holiday season. He also listed 2016 marketing budgets for Wii U ($34.5 million), 3DS ($56.25 million), and the new Zelda ($10 million), which Trevelyan said will still come to Wii U as promised and will also show up on the new machine. Purported Nintendo leaks are a dime a dozen, of course—every year someone comes up with a big fake list of games they claim are coming to Nintendo platforms. But this one has proven to be at least partially true. Also curious: Last night, Trevelyan9999 removed videos from his YouTube channel and pulled articles from his website that referred to this leak. It’s unclear whether he did this of his own volition or because Nintendo’s lawyers got involved. When I reached out, he declined to comment. We’ve also reached out to Nintendo for comment. So what does all of this mean? Nothing is certain—and we have not been able to confirm any of this with our own sources—but the fact that Trevelyan9999 nailed the Niji codename adds some fascinating credence to a leak that might be real. It’s possible that only portions of the leak are true and that others are incorrect or outdated, as was the case with the giant Xbox leak that hit NeoGAF in early 2014. That leak correctly revealed information about unannounced games like Scalebound and Crackdown 3 but was incorrect on other, minor information, like the exact details of the Halo collection. It’s still not clear exactly what the NX will be. Pundits have theorized, based on Nintendo’s hints, that the mysterious piece of hardware may be a hybrid portable and console. 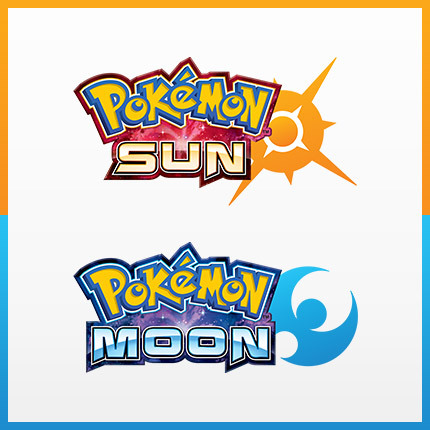 Whether or not this leak is real, this should be a fun year for Nintendo fans. Nintendo has said they’ll unveil the NX by E3, which is in June.